There are no comments for Cain Toad. Click here to post the first comment. 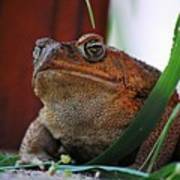 The cane toad has been introduced to many regions of the world�particularly the Pacific�for the biological control of agricultural pest. 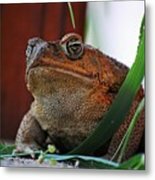 These introductions have generally been well-documented, and the cane toad may be one of the most studied of any introduced species. The toad gained a foothold in the state after an accidental release by an importer at Miami International Airport in 1957, and deliberate releases by animal dealers in 1963 and 1964 established the toad in other parts of Florida. Today, the cane toad is well established in the state, from the Florida Keys to north of Tampa, and they are gradually extending further northward. 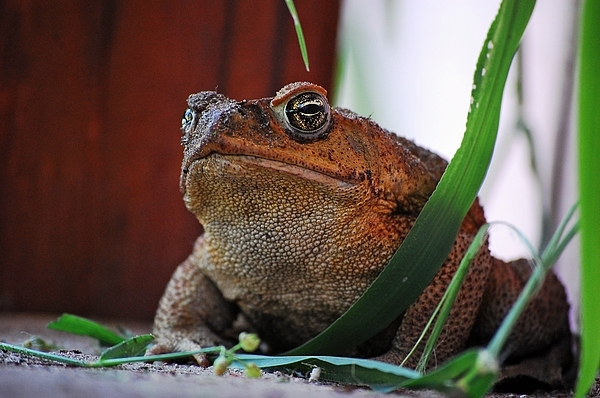 In Florida, the toad is a regarded as a threat to both native species and to pets, so much so that the Florida Fish and Wildlife Conservation Commission recommends that residents euthanize them.